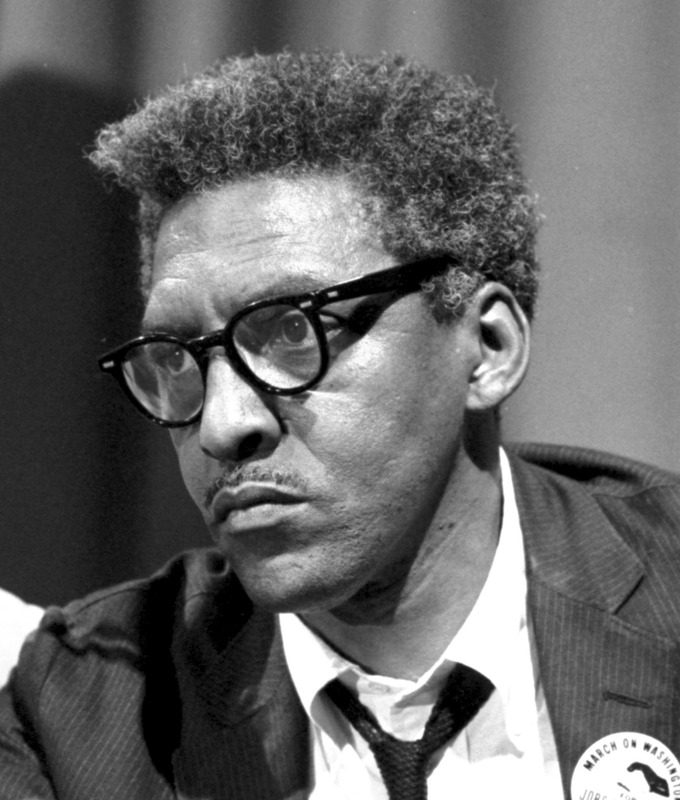 I admire so much about Bayard Rustin that, it brought me joy to awaken and see his face. He reminds me to be an activist and to fight for all that is important to me. Thanks for sharing his picture and introducing him to people who may not know who he is. Thanks for sharing, attened WU 67-69 and did not know this info.